A pickup truck crashed into an apartment building north of Edmonton Monday afternoon. A driver is in custody after crashing into an apartment building north of downtown Monday afternoon. 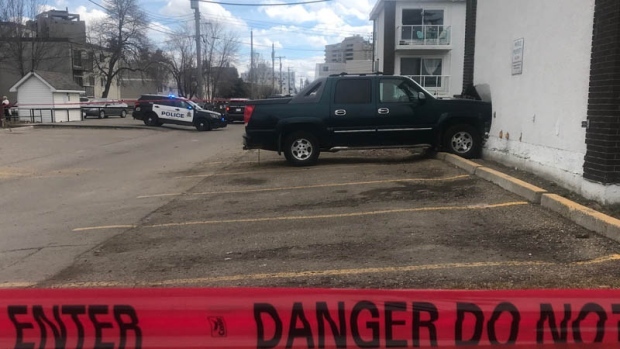 EPS responded to an apartment building near 111 Avenue and 84 Street at 3:10 p.m., where it found a pickup truck stuck in the side of an apartment building. The driver is not injured and is in custody. EPS said alcohol may be a factor.